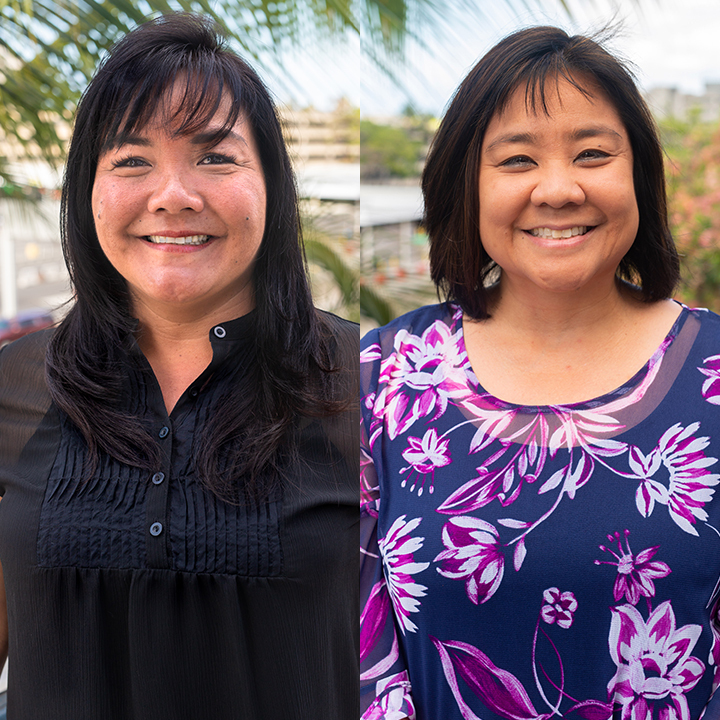 Karie Terada has been promoted to Assistant Director of Pharmacy Operations at Pharmacare Hawai'i. Previously, she was a pharmacist at Longs Drug Stores, before moving over to CVS Specialty Pharmacy in 2006. Leslie DeJesus brings more than 18 years of industry experience, and also is a certified pharmacy technician. She was previously responsible for supervising CVS Specialty's intake in the state.